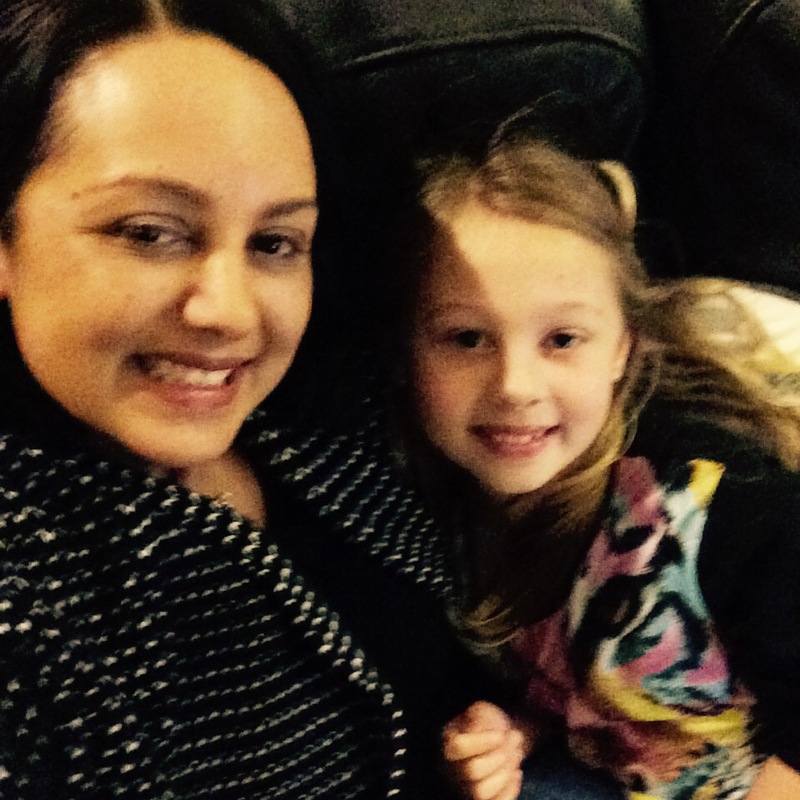 A little about me: I’m a mum, wife & full time worker in an office. At night I love to write fiction. Romance is the genre I write in, the contemporary kind! My dream is to one day be published! I’ve started this website to share my writing with you all. The pic is me with my beautiful daughter Maya.